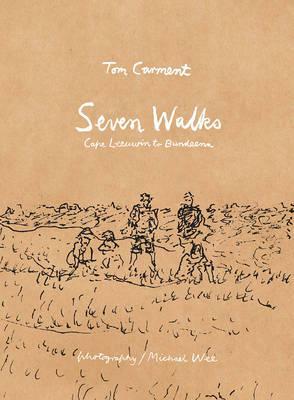 Book Review - 'Seven walks: Cape Leeuwin to Bundeena' By Tom Carment; photography by Michael Wee. Photographer Michael Wee and painter/writer Tom Carment, have chronicled their experience of some great walks of Australia. Combining photographs, paintings and words, the book provides anecdotal experience along with the history of the places traversed. It is nostalgic and full of awe for the wild and varied landscapes that are distinctly Australian. The book has a bit of everything: history, humour and art. You may find things you are familiar with, such as the Coast Walk in NSW, or unfamiliar things such as The Overland Track of Cradle Mountain in Tasmania.